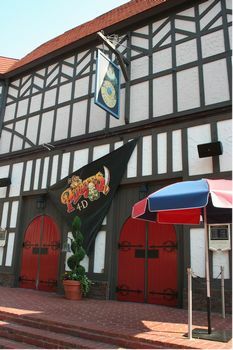 Theme Park Insider takes a look back at Pirates 4-D, a 4d movie at Busch Gardens Williamsburg that's no longer open. Pirates 4-D has returned to the park, replacing "Sesame Street Presents Lights Camera Imagination!" The 3-D movie stars Leslie Nielsen and Eric Idle and features spraying water and other in-theater effects to enhance the comic storyline. This attraction closed in June 2013!